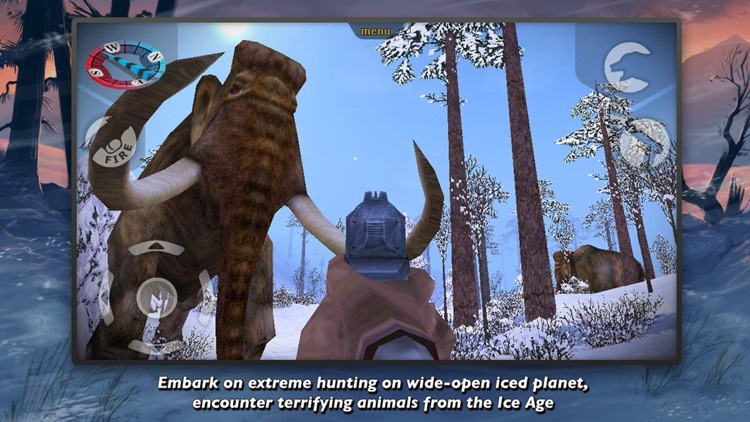 The most exciting hunting journey now takes you to Ice Age! 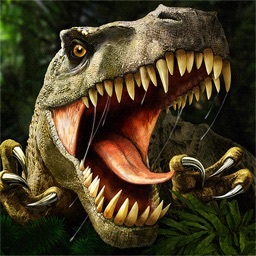 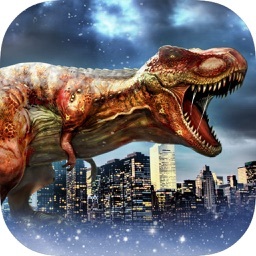 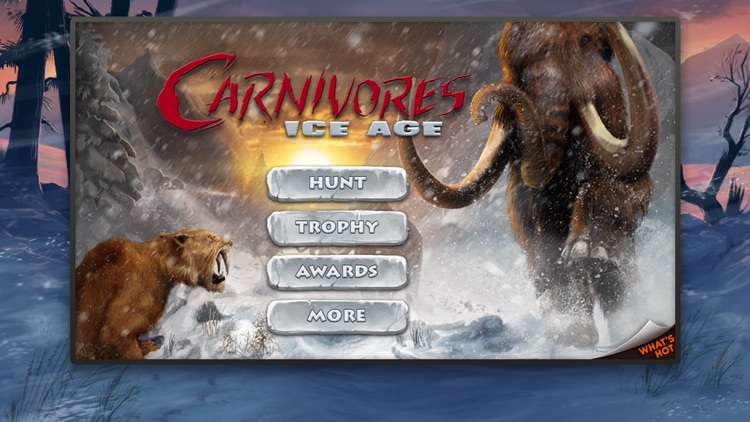 The only game which lets you see cool meat-eating Ice Age creatures in action and challenge them for ultimate survival! 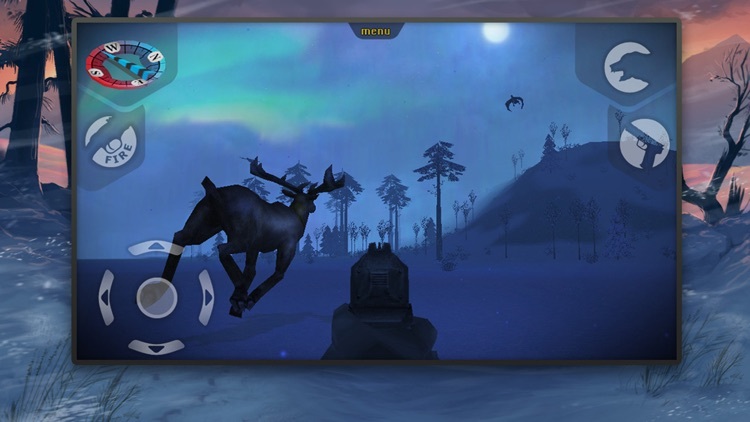 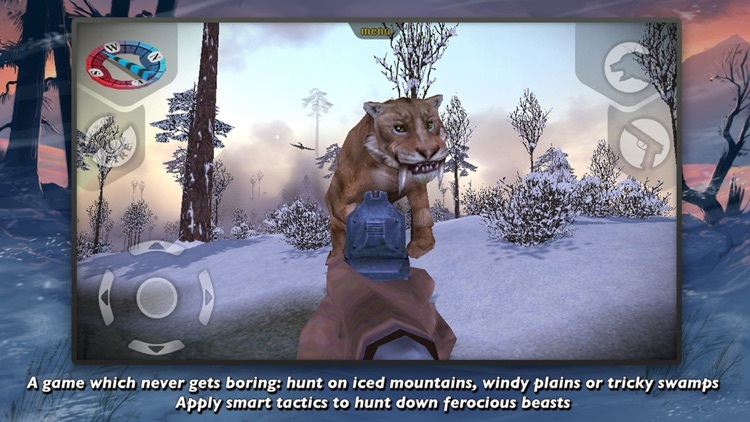 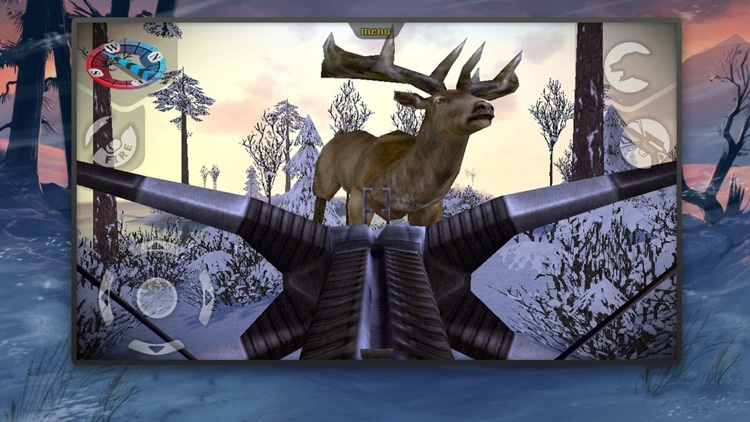 Carnivores: Ice Age is a hunting simulation that is completely true to life and totally breathtaking. 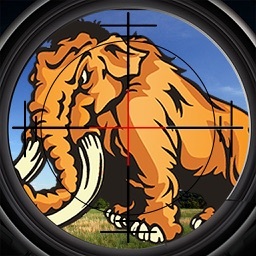 You land on a distant planet inhabited by Ice Age creatures like mammoths, smilodons and giant bears and progress from a shy wildlife observer to a stealthy and ruthless Yeti hunter. 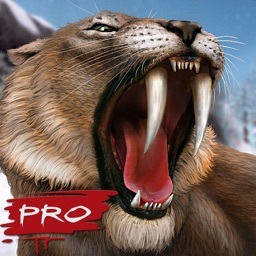 All animals are in full 3D complete with their terrifying roars! 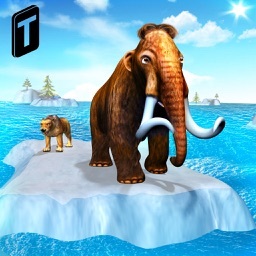 More Ice Age creatures and more maps are coming!